Had the best holiday at Asteri with George and Mina. Great, easy to access beach and main street. It was a quiet location and nothing was a problem in regards to assistance to help make my stay wonderful. Highly recommend for a great place to stay. Just got back from Asteri after our umpteenth visit there. Loved it yet again. Mina and George were brilliant, as they always are. They cannot do enough to make sure we have a good stay. The lads and lasses at Costa's pool bar were as good as ever, and made our holiday special. It's just a 10 minute stroll to Stani's (Kalamaki) beach. We hired a pedalo from Dennis to go turtle spotting and we saw two turtles. We never fail to find turtles! Thanks to all concerned, and all at Sofia's supermarket. The British prat who works in Laganas and thinks it's 'cool' to ride his Intruder motorbike up and down the street for 'fun' at 3 and 4am wants his Intruder ramming right up his ar*e! Why doesn't he move to Lagana? I have just returned from one week staying at these apartments, and I would like to say I had the most fabulous time Ever!! 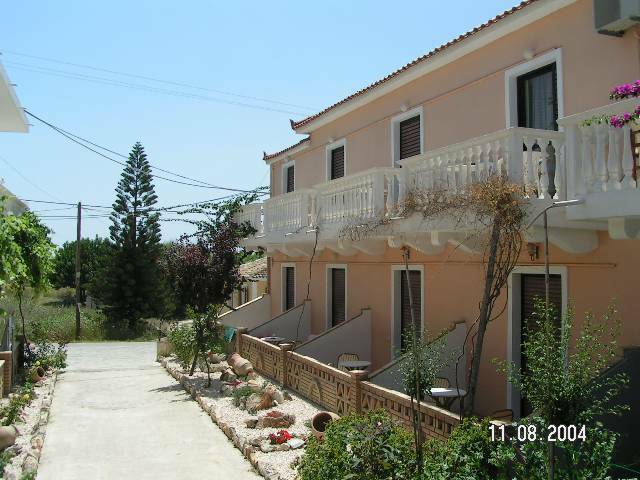 Fantastic location, lovely and clean, people absolutely amazing so friendly!! I cant rave over it enough, very safe place to go as a young girl in my early thirties, I am definitley going back to the Asteri apartments very soon. (And I usually dont like to go to the same place twice) I have NOT one complaint!!! Very central to everything too. Thank you George for a fabulous week and the guys at the Costas. Beautiful stunning Island, Loved it loved it loved it. does anyone know the phone number for these apartments? George is a smashing guy, always willing to chat and help when needed. Appartments are basic but clean. But then what time you spend in the appartment is minimal. The Costas appartments next door have a very nice pool and bar, and the beach is only 10 minute stroll away. A good location as your Kalamaki base. hello again! 3rd time staying at costas and Asteri and we cant wait to come back agian! Each time we come we have an amazing time. We love all the staff at Costas and George and Dina They make us feel welcome everytime! What can i say George waiting on arrival, He remembered me from two years ago. Even had the same room. Rooms basic but clean with security boxes. George and his staff do a great job with looking after rooms and always make you welcome. 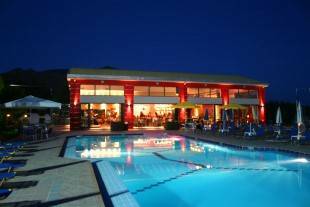 You have use of Costa's pool and bar across the road and are handy for all local amenities. It's a lot quieter at night than it used to be, what with the noise from Down Under and the Cockerels, there isn't as many as they used to be. Thankyou for a fantastic holiday. These apartments were lovely and clean, in an ideal location, not too near all the noise from the main road. We went with my family...mum, dad, sister, brother-in-law and 2 nieces and nephew, who all thoroughly enjoyed their stay at the Asteri. We had lovely weather, maybe abit too hot some days, thankgod for the air conditioning! George who owns the Asteri apartments is such a gentleman, always there to help, invited us into his home for a drink, we would definatley go here again....was sad to leave . We came back from asteri on August 20th after spending two brilliant weeks there.My mother came with us and she relies on a wheelchair to get around.There was no real problems getting her around in the chair.George who runs the apartments was wonderful.So helpful and nothing was ever to much trouble.The family who own and run Costas across the round are just the same.There is a lovely well cared for swimming pool,good well prepared food and very helpful and friendly staff.I would go back tomorrow if I could.We had one of the best holidays we have ever had,and a great deal of it was down to the friendly,helpful,happy and genuinely nice people there.Top marks to Asteri,Costas and Zante.WE WILL BE BACK. We just had a great time here. Its just a nice distance from the main road. 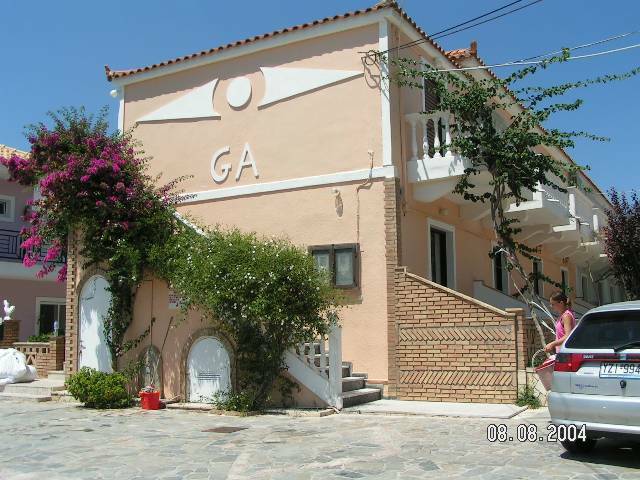 Easy access to all shops, tavernas beach and hills. Lovely pool and nice atmosphere around the place, though watch out for the towels on the sunbeds at 7am with no-one there!! Would definitely go back. Only drawbacks - 1]ridiculous time we had to be out of our room by [9am] even though the coach pickup wasnt till 5 and the flight wasnt till 9.30pm. ; 2]the elvis impersonator across the road who was on every three bloody nights from 10 till midnight. ; 3]the fairly pricey air con; 4] the cockerels and dogs which started around 6am; 5] but the worst animals were the deplorable Scousers across the way giving Brits a bad name who woke everybody up at 4 in the morning with their screaming and swearing. They should've stayed at Laganas!You know who you are! But it didnt spoil a great time. Lovely time and everyone so friendly. Cheers, George, and regards to Patra! had a very memorable stay at these apartments, clean and spacious, cleaned on a regular basis. george a very friendly gentleman, nothing too much bother for him. He liked to chat about your how or where you spent your day. would definitley recommend these apartments. 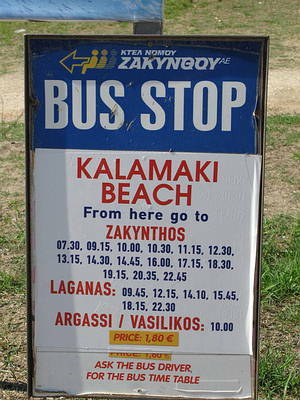 it has been 20 years since we last came to kalamaki, saw a huge difference, people still as friendly. had my 40th birthday her 20 years ago, now just had my 60th, will i be back for my 80th, who knows. WOW!!! JUST SPENT TWO WEEKS HERE. ME, MY HUSBAND MY THREE CHILDREN ( 1, 3 AND 7 YEARS OLD. FAB LOCATION, VERY QUIET. BEAUTIFUL SURROUNDINGS. WE WERE MADE TO FEEL VERY WELCOME. GEORGE THE OWNER COULDNT BE MORE FRIEINDLY!! NOTHING TO MUCH BOTHER AND VERY GOOD ENGLISH HE SPOKE. WOULD DEFO RECOMMEND. BOOK NOW FOR A FAB HOLIDAY. The area this appartment is situated in a good quiet plce apart from the cockrels on a morning. the rooms were cleaned every day and sheets every three days.george is quite funny he forgot to give us the air conditioning remote so we were sweating for to nights. he also found our passports for us as we left them on the bus.thanks george. he said hello on a morning and have a nice evening when you went out.the pool is a good place for kids and its safe.the staff in the pool are very funny.the hotel is just a stretch off the main road where everything is situated. The chicks are very cute that run around near the hotel. Wow what a greek exciting holiday i had. It was a holiday i will never forget. The people were nice especially George who helped us out a lot. The bar peple were also very fun and a good laugh to be with, along with Dakis and Dennis they are also brilliant with children, they make the children very happy. The same goes with the costa family they are fabulous people to talk 2 most of them talk greek i understood them but also the can talk good english.The food was delicious we made a lot of funny friends and this greek experience has gotten me over my problems.There is a swimming pool for adults and children a pool bar and greek activities take place every wednesday which made the holiday extra exciting. Me and my brother Costa will be back next year for another fab holiday at the asteri appartments. We say hi to all the costa family! You were the best! I stayed at asteri apartments with my mum and my brother. The staff were really helpful, especially George who helped us with a few problems such as the air conditioning because it was rather hot in the room. It was easier for us because we are greek and we understand the lovely people. I must also say that there were a lot of activities for adults and children, such as the greek nights that took place every wednesday night. The greek proffesional dancers advise you to dance along. The food was absolutely delicious. The costa family were great fun to be with especially the bar tenders dakis and denis them two are great fun to talk to. I am definately coming back next year with my family. I must advise you to bring your own kettle. You must not drink from the tap due to dirty water. We had the time of our lives thanks to all the staff and we miss them so much. But remember this is a big fat greek holiday to everyone. Just came back from the Asteri Apartments in Kalamaki and we had a brilliant time. The weather was superb for the 2 weeks we were there. 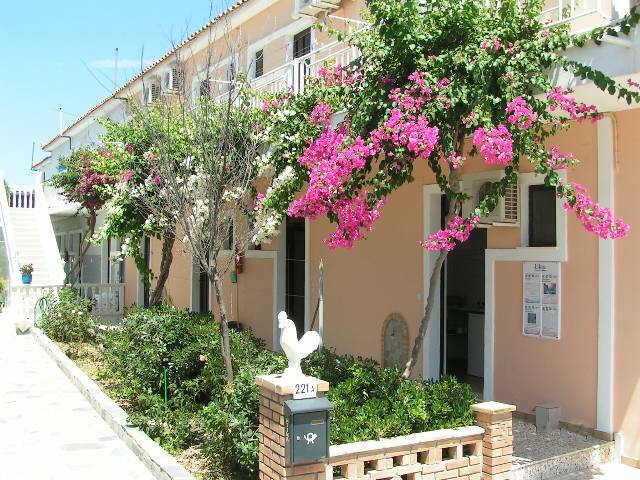 The apartments are basic but you have everything you need for your holiday. 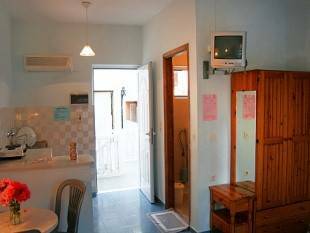 The apartments are clean and George couldn't do enough for you, I would highly recommend these apartments if you want a affordable holiday in Zante. 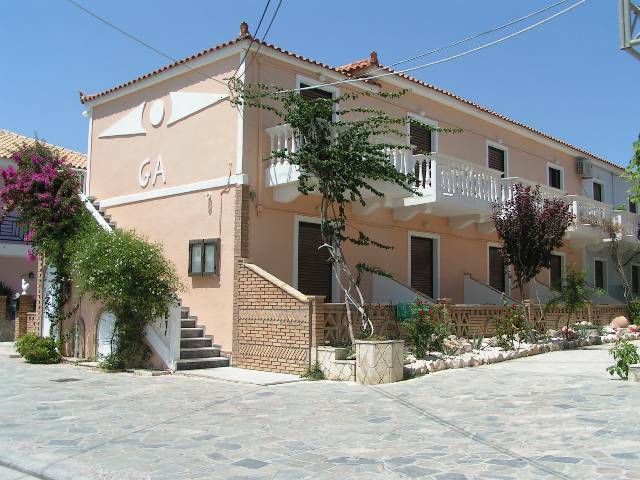 The apartments are very close to the main strip of Kalamaki bars and restaurants, literally a 5 minute walk. Around the apartments there are lots of animals including peacocks and chickens but to be honest I didn't find them noisy at all, yes in the mornings the cockerels were crowing but I was not once kept awake or woken by them. 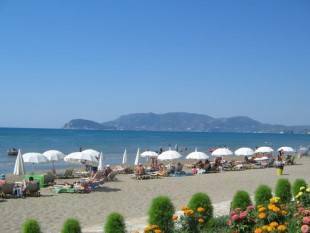 The staff at Costas pool bar are very friendly and are a great laugh, they are all so helpful. The airport is fairly close and when sunbathing by the pool you can often see planes taking off and landing but I never found this a problem and because of the turtle situation on the island planes do not take off between the hours of 10pm and 5am. Just a bit of advice, do not buy the copy dvd's that people regularly try to sell you, they are not brilliant copies, some have Greek subtitles and some do not play at all. I would avoid buying any dvd's from these people unless you are happy to view substandard films which are quite unclear. I would definitely go back to the Asteri Apartments, we made some great friends whilst on holiday. 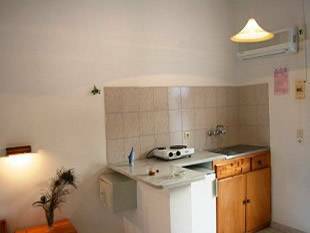 Stayed in Asteri 12/06-26/06/05 Apartments are basic but clean all that u require for your stay in Kalamaki. George was very helpful, nothing was a problem even when the bulb blew he was right round and changed it. Appartments cleaned every other day sheets and towels every third day. Location is good right next to Costas pool bar and only aminutes walk from main strip. Asteri Apartments are just brilliant. The owner George is so friendly and nothing is too much trouble for him (even offered to get up early one Sunday morning to give us a lift to the airport if we didn't want to get the coach) Rooms are well decorated, clean, bright and airy. Typically Greek in that there is no electric kettle but room service daily. The pool is cleaned daily and there are plenty of free sunbeds, table and chairs. There is also a child's pool. George and the Costa's family love chidren and they (along with their mums and dads) are made so welcome. The main resort of Kalamaki is just 2 minutes away but you never get disturbed by passing noise (and yes it is close enough to practically fall out of Down Under and into bed!) 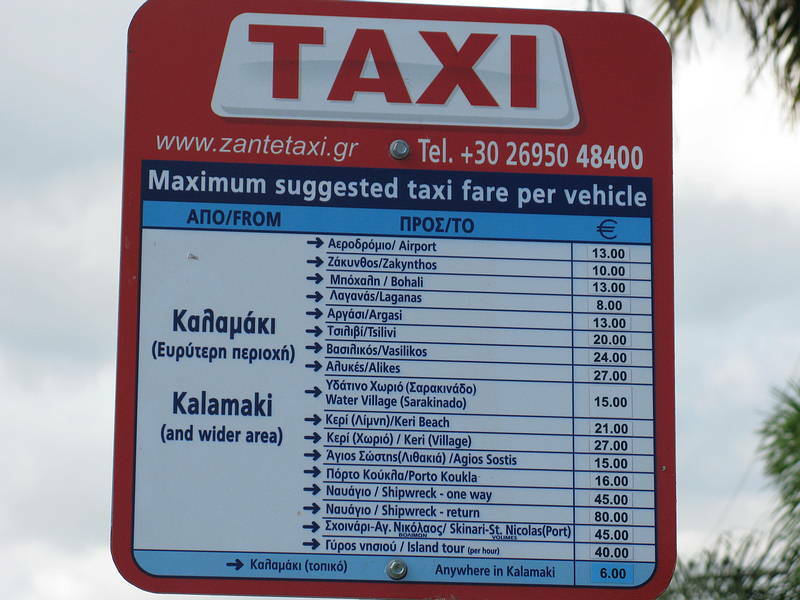 Some of the best restaurants in Zante are on this road and again everyone is so friendly and welcoming to the young and old. We stayed in Asteri in June last year and liked it so much that we went back again in September. We are going back this July and already I can't wait to see George, Costa and his family. 2 cash point machines on the main road - best supermarket is Sofia's - best restaurant is Parthenon and best bar is Down Under. We've never understood people who returned year after year to the same hotel or resort but once you have been to Asteri or Costa's you will understand why we are going back for the 3rd time in just a year.